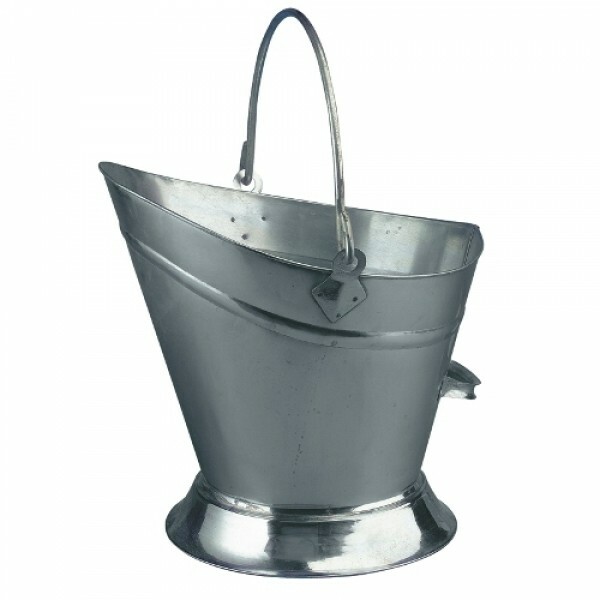 This traditional 16 inch Galvanised Waterloo Coal Bucket has a side handle and shaped lip to make scooping your coal as easy as possible. The waterloo bucket is an ideal way to transport your coal from your Coal Bunkers to your fireplace. The Waterloo coal buckets are an attractive yet functional fireside accessory.